The Campus Support Center of Success Education Colleges is comprised of sector leaders with more than 150 years of collective experience. The members of SEC’s Leadership Team are passionate about educating students for success and have proven track records of transforming the lives of the students and prospective students that we serve. From Admissions professionals who help students find a match for their future career to Financial Aid representatives and Career Services experts, our Leadership Teams are committed to every aspect of life that lead students to academic success. Our campuses Leadership Teams include dedicated individuals who are entrusted with Success Education Colleges’ mission at the campus level. They work directly with campus staff, faculty, and students to fulfill the Colleges’ mission. President of Success Education Colleges, Mitchell Fuerst leads a growing system of allied health colleges (including North-West College, Glendale Career College, and Nevada Career Institute) based in the Los Angeles and Las Vegas areas. His mother, Marsha Fuerst, founded the Colleges in 1966. Mitchell joined the organization in 1994 and worked alongside his mother in a variety of positions, subsequently following in her footsteps as President in 2010. 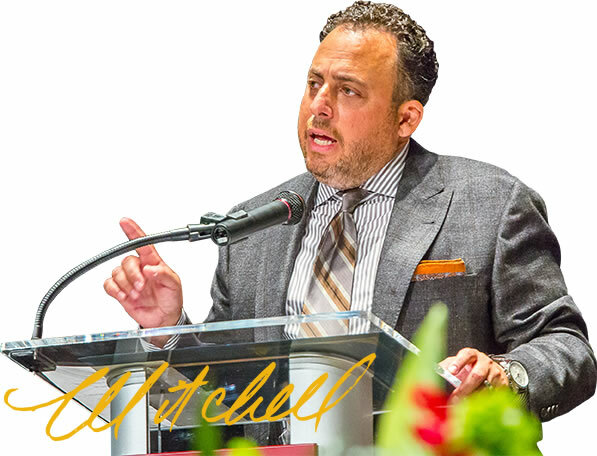 A dynamic business leader with an extensive background in operational strategy, Mitchell is instrumental in the development of the infrastructure and educational programs for the College system. He provides steady leadership while developing growth initiatives and implementing strategic plans to ensure the Colleges’ legacy and prosperity. A strong advocate for students and a firm believer in education with a purpose, Mitchell serves on various boards, has lectured extensively, and is involved with numerous philanthropic organizations. He is the past President of the California Association of Private, Postsecondary Schools (CAPPS) and is a member of the Young Presidents Organization (YPO).